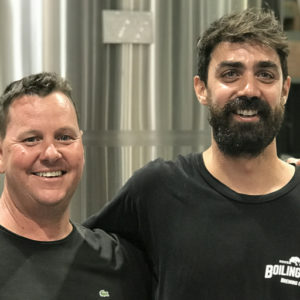 This week on Beer is a Conversation, we visit soon-to-open Boiling Pot Brewery where we meet with owner John Scott Madill and his brewer Pedro De Luca. Pete and Matt are pushing the Cook limit this week and they pack plenty in with low and no alcohol beers making more volume, the destruction of Britain’s strong ales and much more. 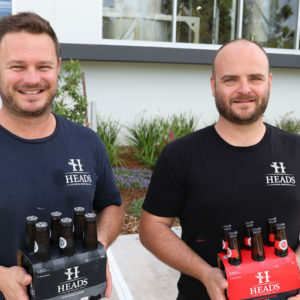 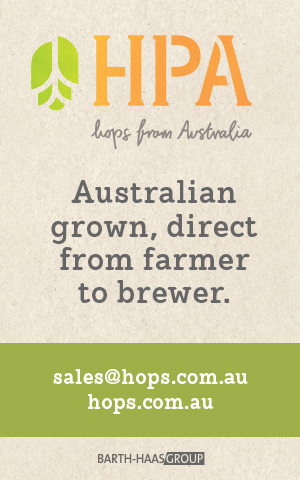 We continue our tour of the Sunshine Coast with a visit to the region’s latest brewery Heads of Noosa, where we catch up with Craig and Lance Masterton. 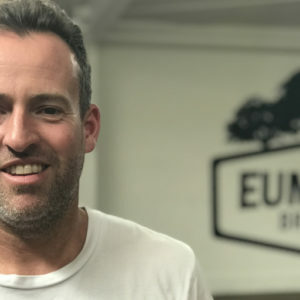 The first stop on the Radio Brews News team’s sweep through the Sunshine Coast with Sunshine Coast Craft Brewery Tours is to Eumundi Brewery to talk with head brewer, Chris Sheehan. 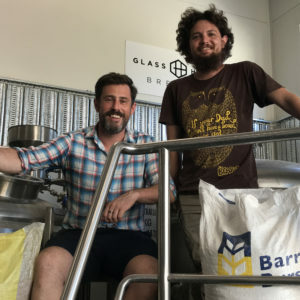 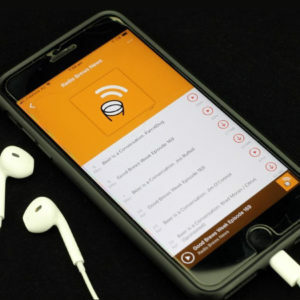 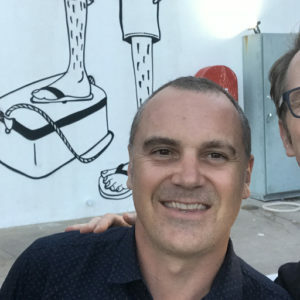 This week on a bonus episode of Beer is a Conversation, Pete and Matt are on the road with Josh Donohoe from Sunshine Coast Craft Beer Tours as they navigate the brewing scene in the area. 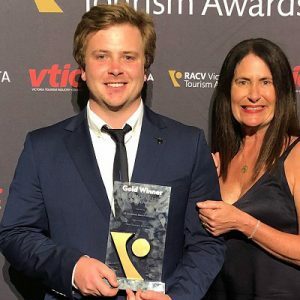 Matt and Pete are back to discuss the news of the week including: a new WA bus route, Moon Dog makes a recall and CUB apologises for ring pull caps. 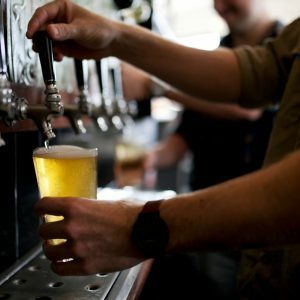 This week on Beer is a Conversation we discuss beer tourism with insights from Chris Holen, Head Chef at Baked Alaska restaurant in Astoria Oregon and Trever Bass, Head Brewer at Migration Brewing in Portland Oregon.